This collection of high policy documents charts Britain’s difficulties in defending the Empire in a time of ‘imperial overstretch’. 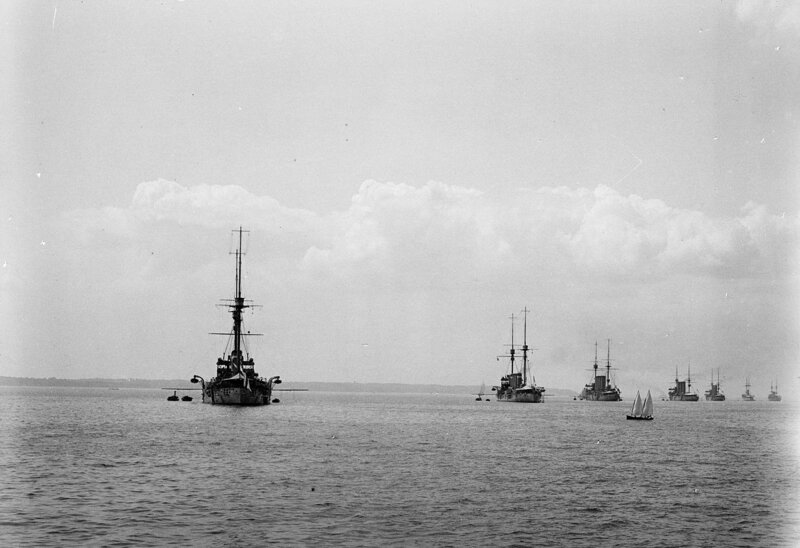 The 20th century saw the rise of several great maritime and military powers and the relative decline of British strength, which created major defence problems for the British Empire. Various solutions were attempted, such as ententes with France and Russia, the settling of differences with the USA and an alliance with Japan. These sufficed until after World War I, when the Empire gained several new territorial responsibilities, all to be defended on a declining economic base. The dominions were encouraged to pay for their own navies, although the Admiralty wished to assume control of them. The increasing threat from Japan made Australia, New Zealand and other Asian colonies nervous and the promised ‘main fleet to Singapore’ became less and less likely as the 1930s wore on. •	Navies, Deterrence and American Independence (University of British Columbia Press, 1988). •	Attack on Maritime Trade (Macmillan Press, 1991). 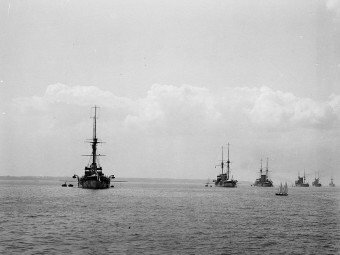 •	The Collective Naval Defence of the Empire: 1900 – 1940 (Navy Records Society, 1997). •	Sea Power, and the Control of Trade, Belligerent Rights from the Russian war to the Beira Patrol (Navy Records Society, 2005). •	Britannia’s Palette: The Arts of Naval Victory (McGill-Queen’s University Press, 2007). •	Nelson’s Battles, the Triumph pf British Seapower (Seaforth, 2008). •	The Battle of Quiberon Bay 1759, Hawke and the Defeat of the French Invasion (Pen & Sword, 2010). •	A Two-edged Sword: The Navy as an Instrument of Canadian Policy (McGill-Queen’s University Press, 2012.